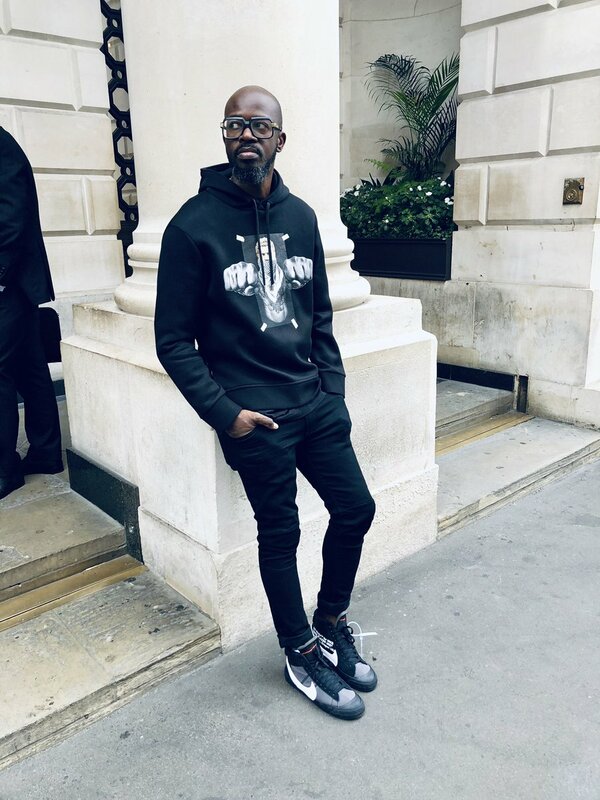 Black Coffee is gearing up to host his highly anticipated #MusicIsKing concert that is taking place at the Dome on the 15th of December this year. This morning the mega DJ revealed that the likes of Riky Rick, Nasty C, Burna Boy and Lady Zamar have been added to the line-up of headliners for the night. This isn’t the end of artist announcements though as there will be others to be revealed soon. ‘ @MusicIsKingLive presents @Nasty_CSA , @Lady_Zamar, @BurnaBoy, @RikyRickworld…… More coming soon….